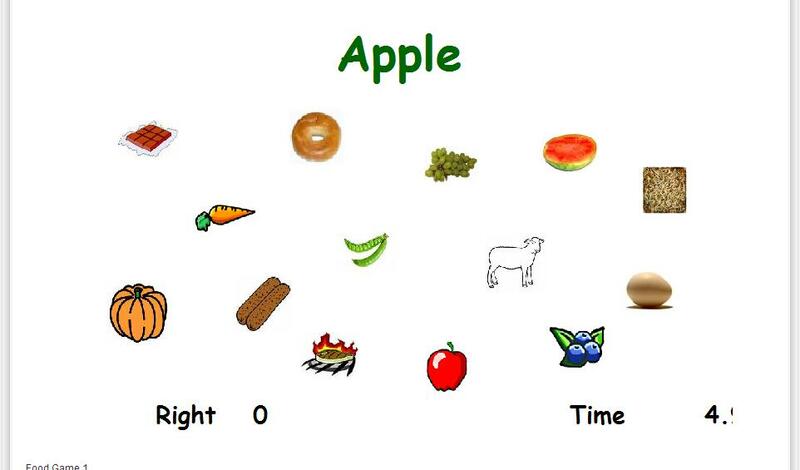 Timed vocabulary game about food. Listen and select the picture. It is a pity that the picture is a bit too small.